Haven’t been writing here for a long time. The dead of winter and other stuff has prevented me from doing any of that. Then again, not much to write about either. It has been a rather uninspiring and static winter in other words. Or maybe I just got stunned by the US election so badly I haven’t been able to function properly ever since. 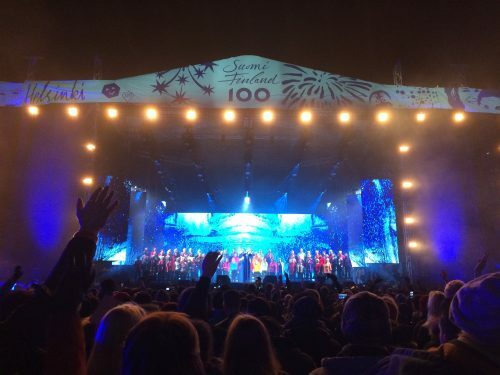 Finland celebrates 100 years of independence this year, so there was a big New Year’s Eve celebration in Helsinki to kick things off. It was much better than I excepted. From time to time I find myself reading graphic novels in the local library. One that really hit me was Finnish JP Ahonen’s Perkeros. The story of a progressive band was funny itself, but the drawing quality was a real feast for the eyes. It was refreshing to read a Finnish comic novel that isn’t drawn in a simplistic or free-style way that seems to be the trend of today’s comics (not saying I have something against those styles however). 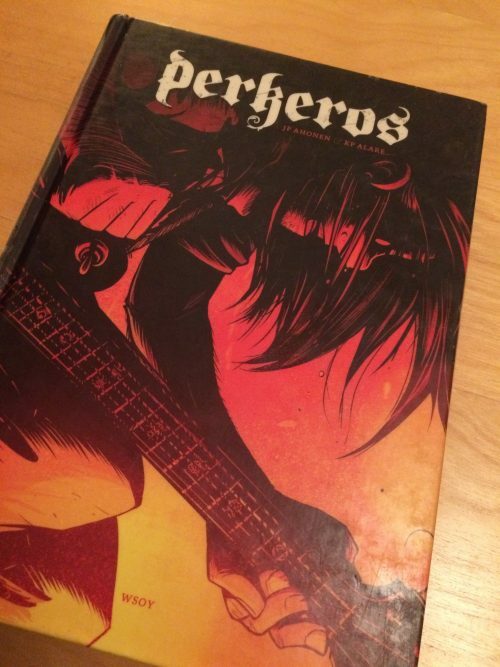 Best domestic comic I’ve read in ages: Perkeros. What else? I think I’ve been out jogging three times this year and surprising enough, haven’t broken any bones. Still, that is not really a lot of exercise. Need to do more. There. A few lines typed down for the record. Did I win a prize? I sure feel like I deserve one.